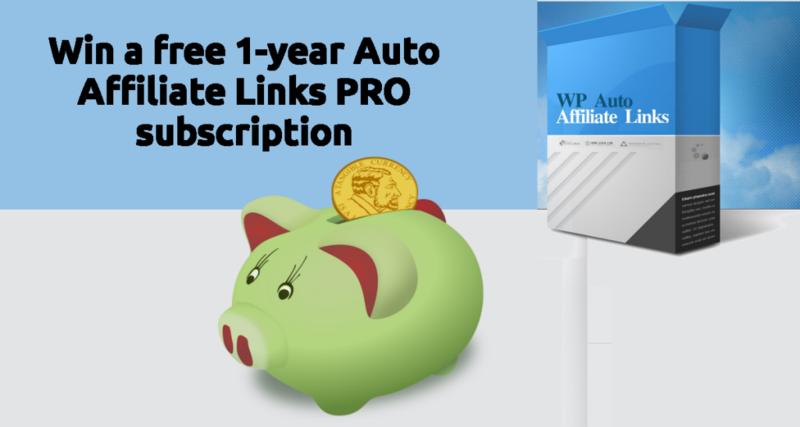 This is your chance to win a free 1 year Auto Affiliate Links PRO subscription. Share this post on a facebook profile or page. There will be at least 3 winners. The winners will be the Facebook posts that got the most likes during the contest period. If the number of posts with a lot of likes is big we will increase the number of prizes. The contest will end on 31 October 2017 at midnight. The winners will be announced on 1st of November 2017.